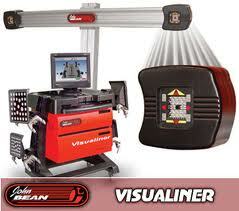 If you want a good wheel alignment it takes the latest machine and a good technician. The fully live visualiner system allows us to deliver a more accurate alignment every time whether it be your daily driver, classic car or race/track car. Special care is taken to make sure your wheels are balanced using the least amount of counter weight as possible.